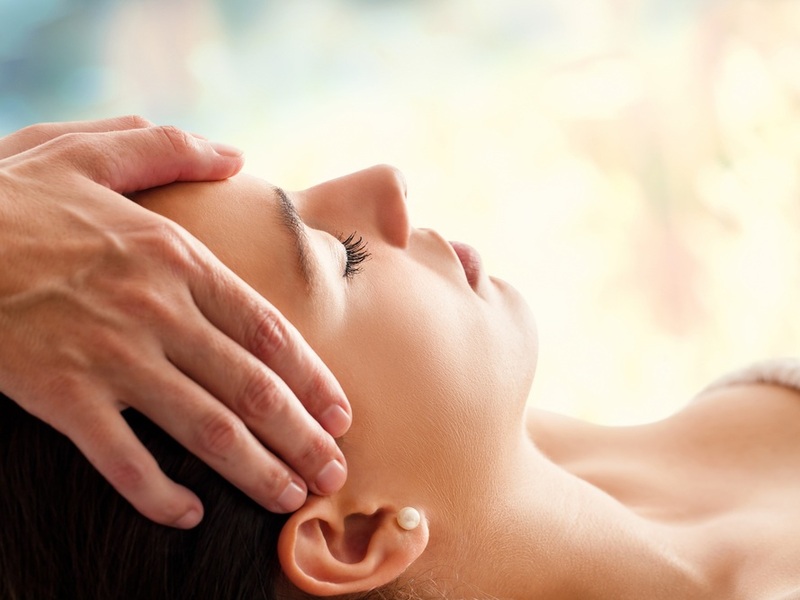 An integration of Western techniques and Eastern medical systems, kinesiology is a non-invasive healing science that encompasses various holistic health disciplines to promote physical, mental and emotional health. Kinesiology identifies and addresses physical, psychological, nutritional and environmental stresses to support the body’s innate healing abilities and help facilitate positive change. Muscle testing, otherwise known as muscle monitoring, is the basis of kinesiology practice. Stresses in the body are reflected in the nervous system, which generate specific muscle responses. By testing the bio-feedback mechanism present in all muscles, kinesiology is able to reveal imbalances within the body, which gives us instant insight held by the entire body-mind system, including the subconscious. These imbalances are often experienced as physical pain, mental discomfort, allergies, depression, postural problems, poor performance levels, learning difficulties, digestive and nervous disorders, etc. Muscle testing is then used to determine correction techniques to stimulate the body's innate healing abilities, and typically includes acupressure, reflex points, nutrition, and talk therapy. The goal of any kinesiology session is to identify the fundamental cause of any imbalance, and then resolve it. Muscle testing can reveal the specific factors that are triggering health imbalances and whether they are of a physiological, nutritional, structural, or psychological nature. It also allows the kinesiologist to quickly determine a specific strategy to best re-instate the body’s balance. Kinesiology’s effective results come from the way it works with the body’s innate healing intelligence to restore balance and health to neurological and physiological function. Through this modality, profound changes may be experienced emotionally, mentally and physically, thereby increasing a person’s health and overall wellbeing. To learn more about what we do, please feel free to explore the testimonials on the individual practitioner pages, in addition to a series of newsletters, which you can see here.